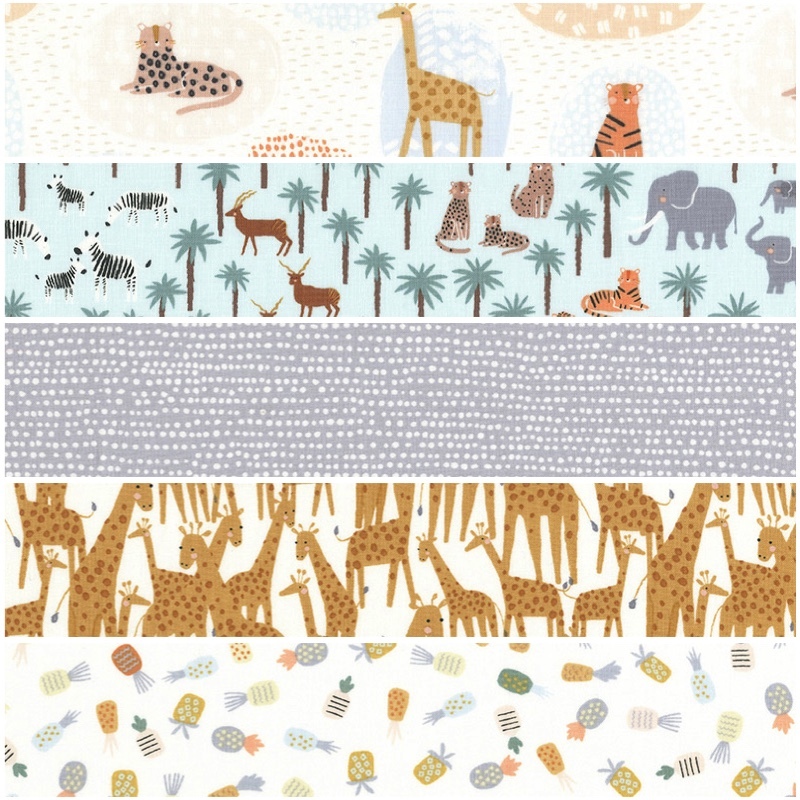 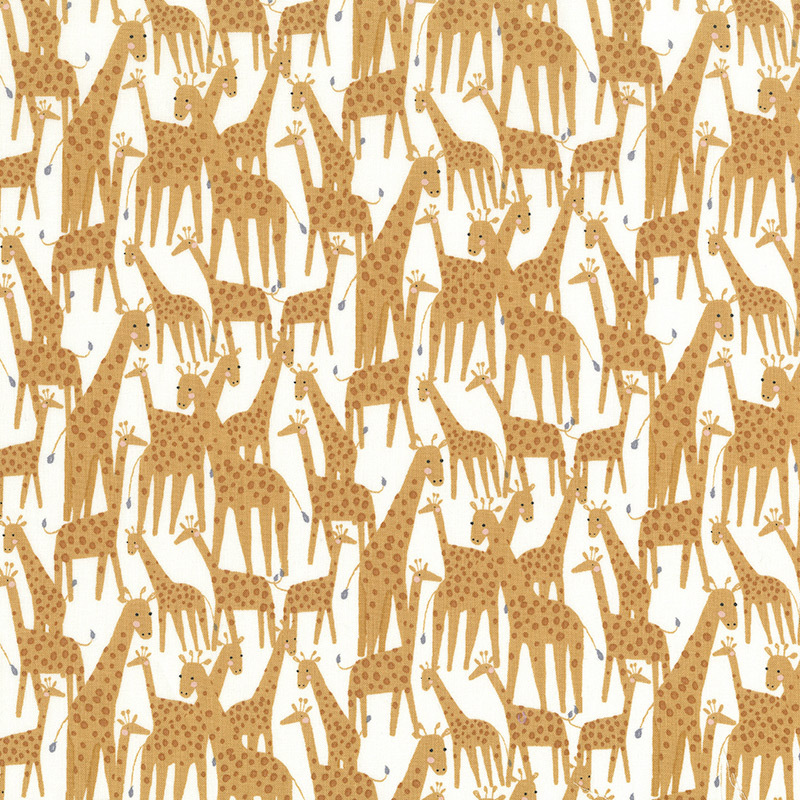 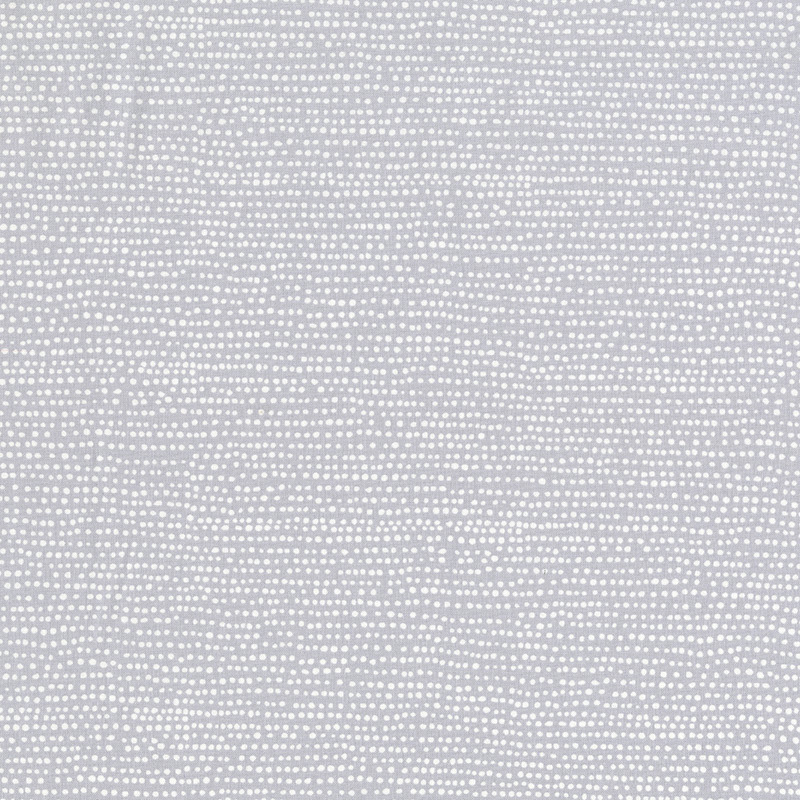 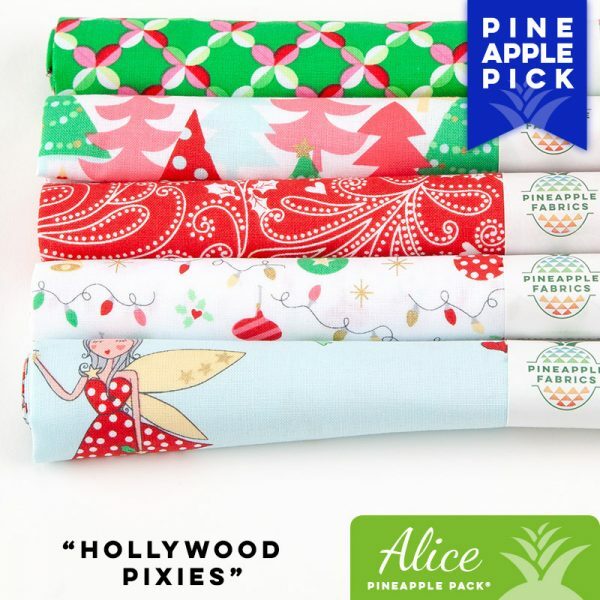 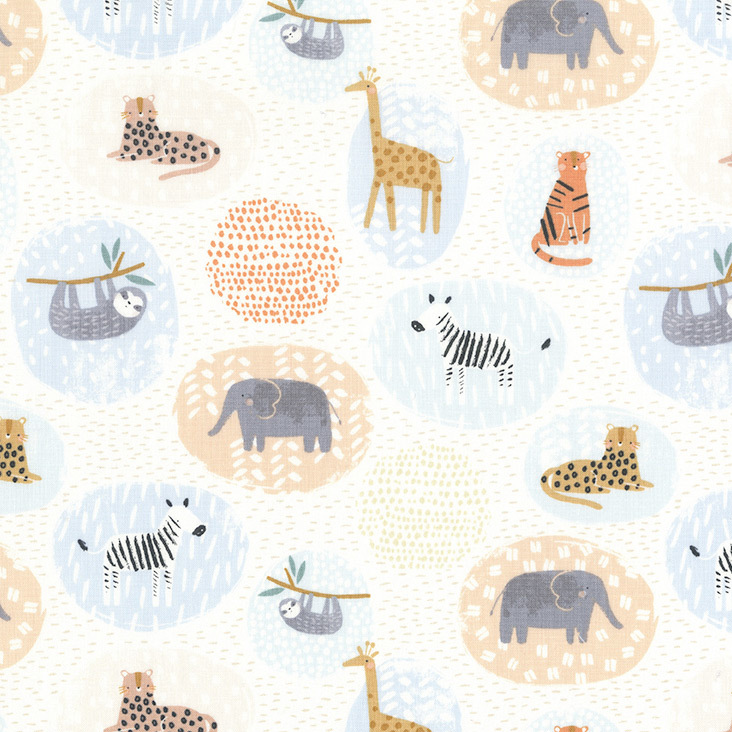 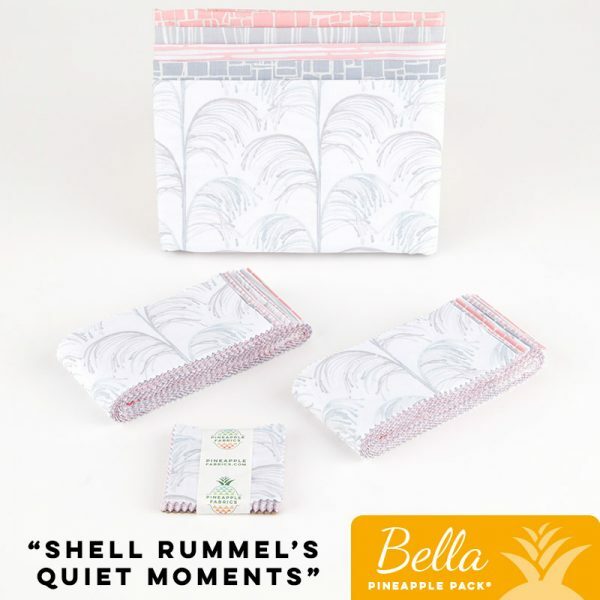 These 5 Dear Stella fabrics in juvenile prints are the perfect collection for your next youngster quilt. 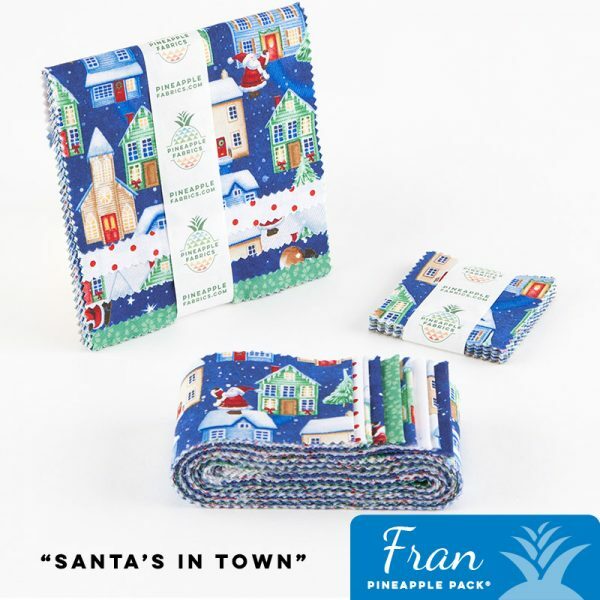 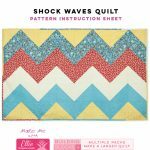 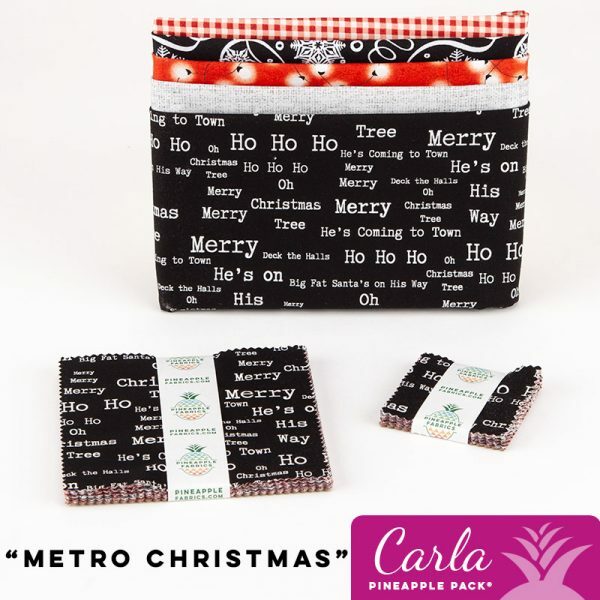 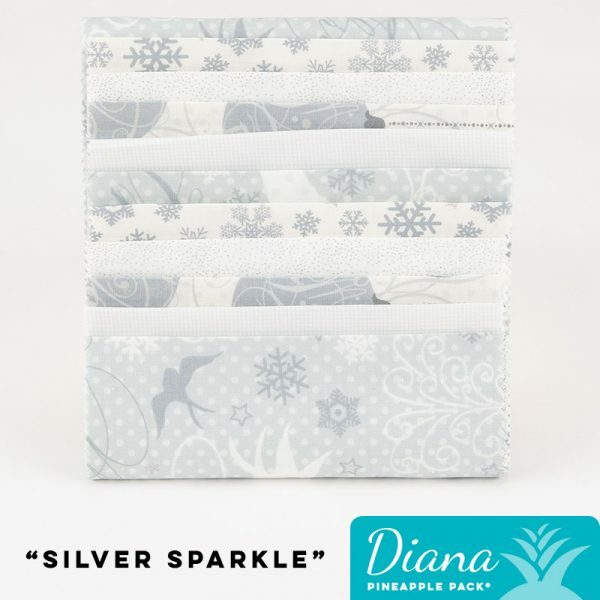 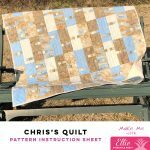 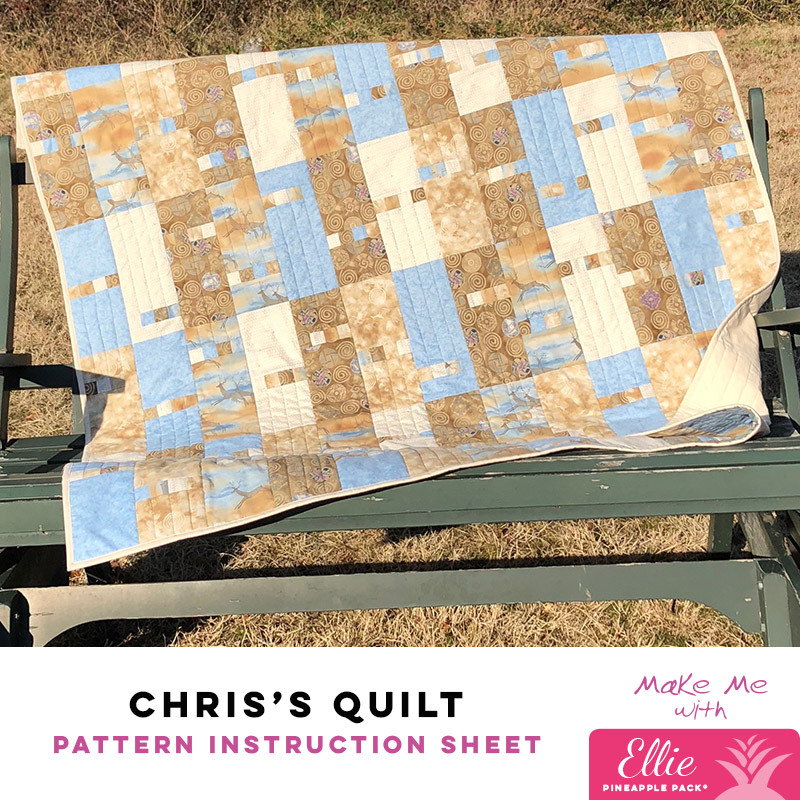 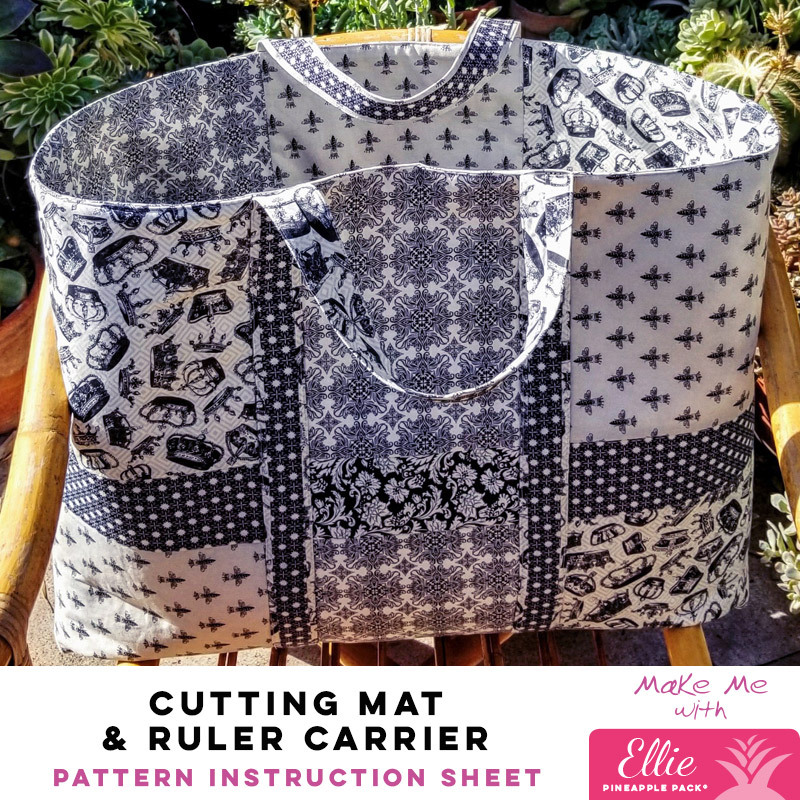 *Pattern sheet will be shipped with your order. 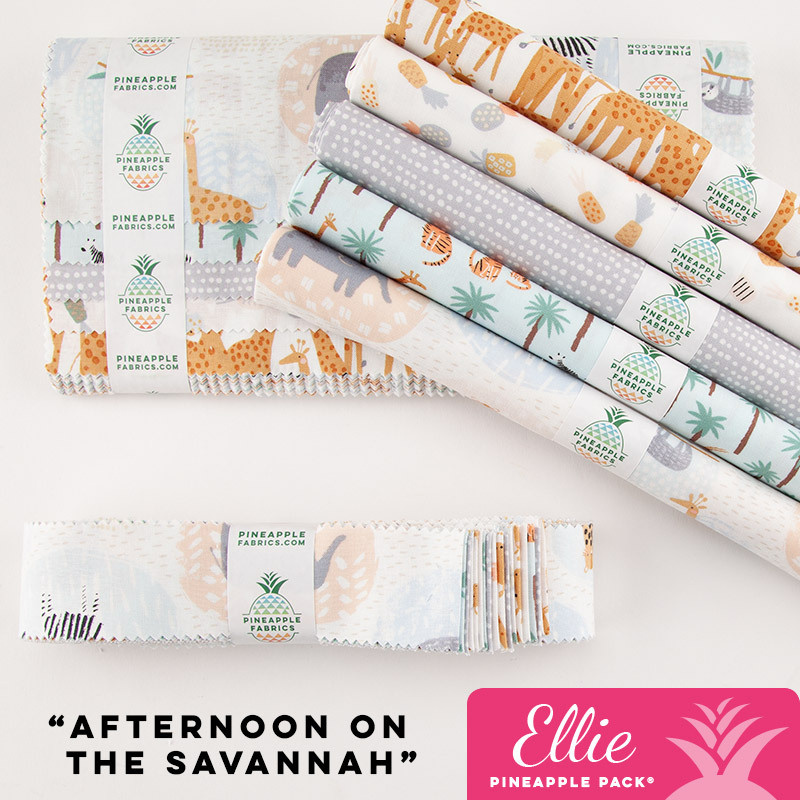 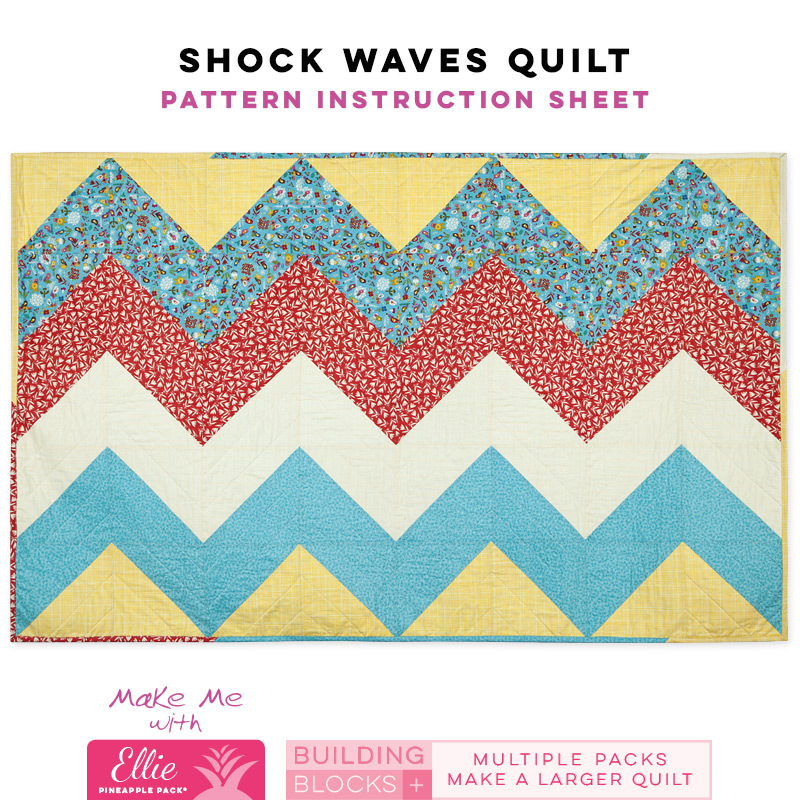 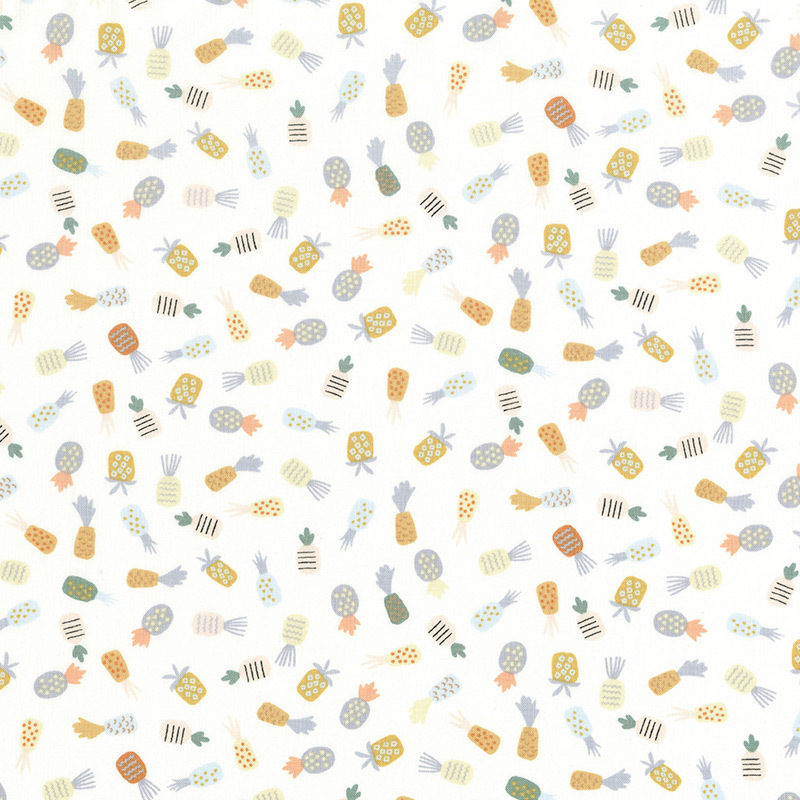 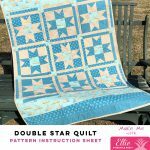 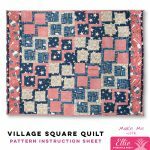 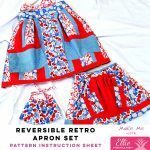 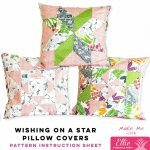 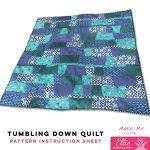 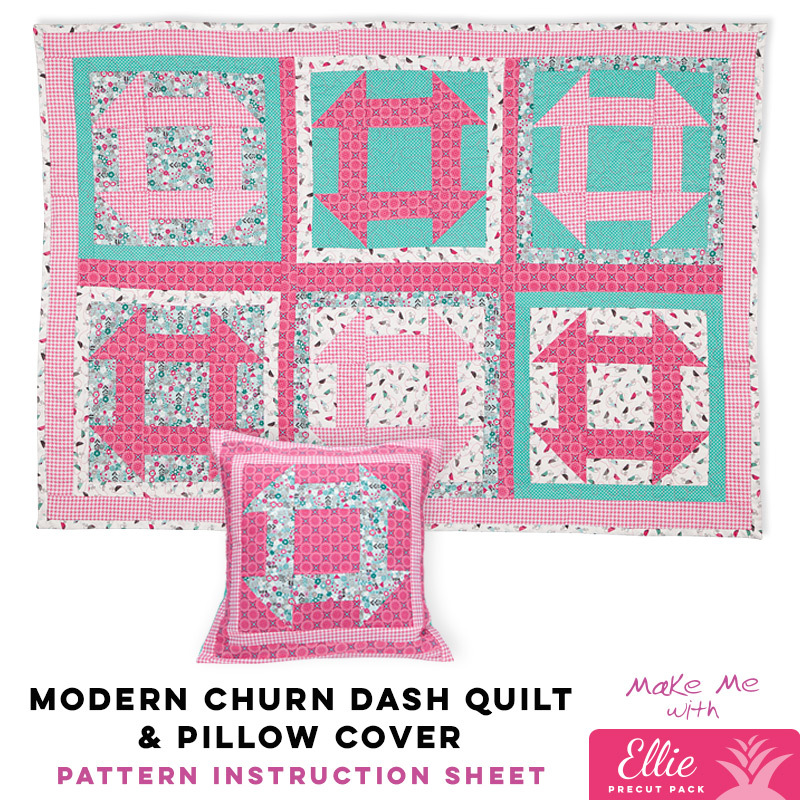 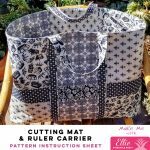 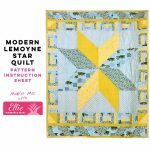 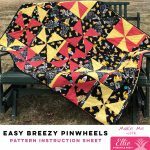 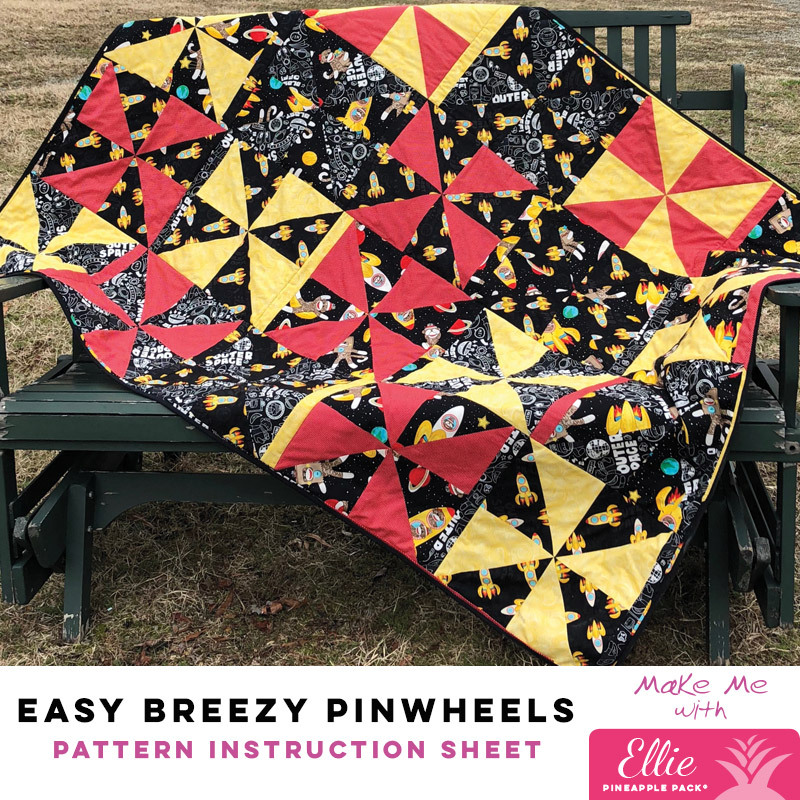 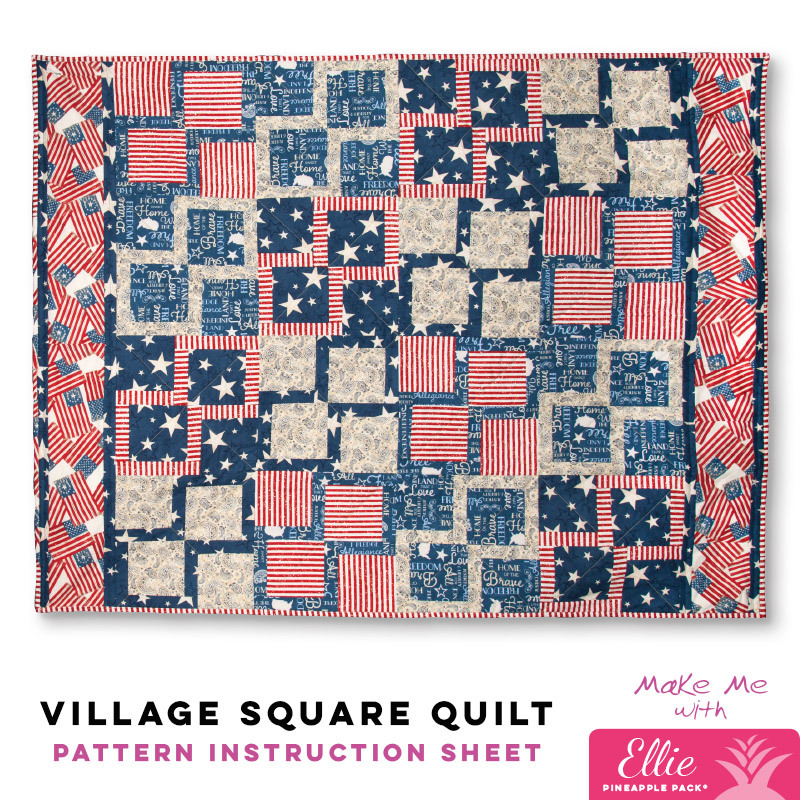 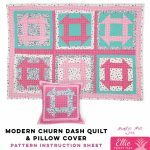 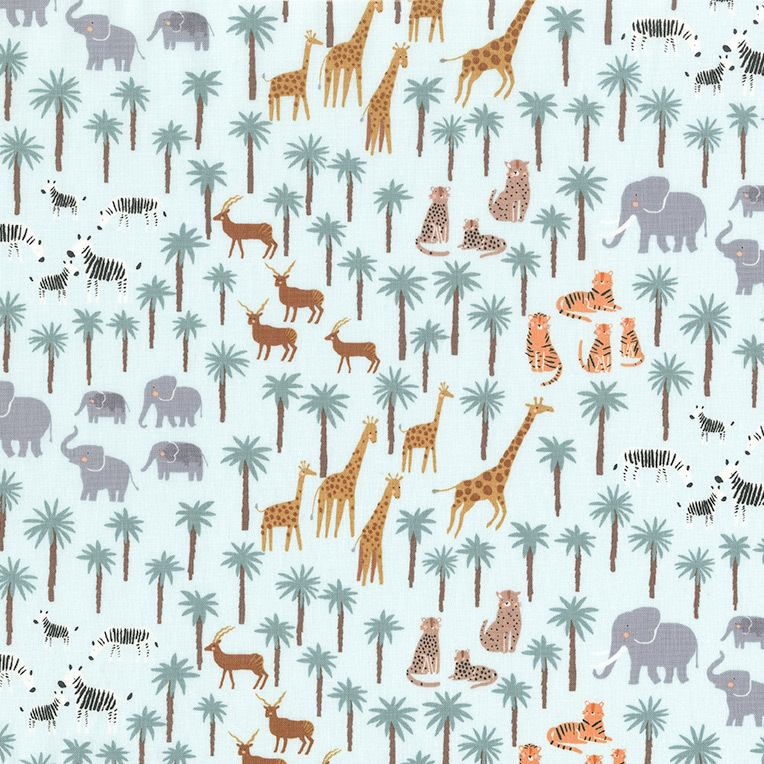 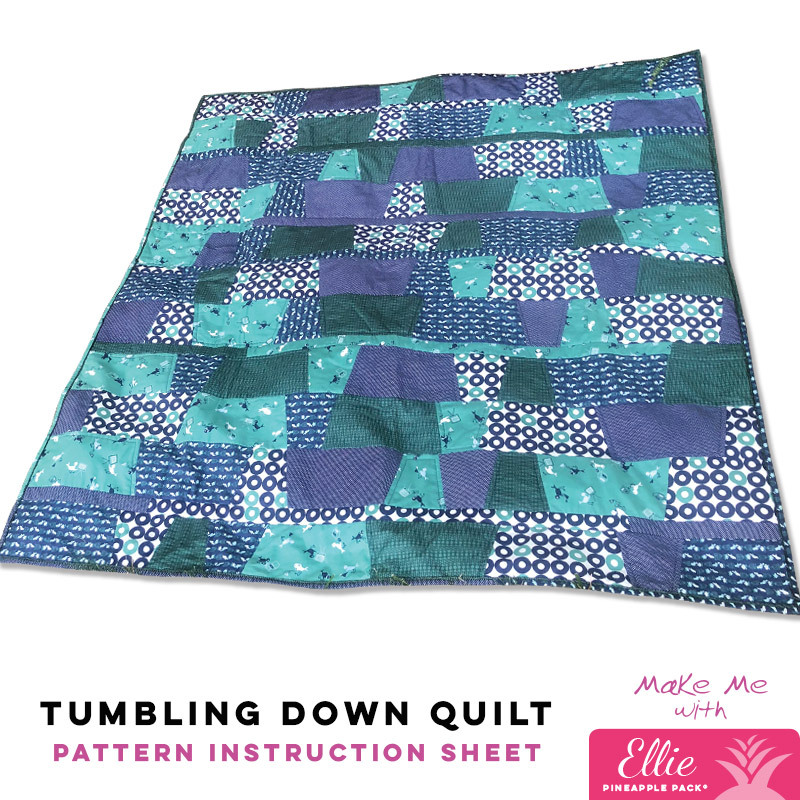 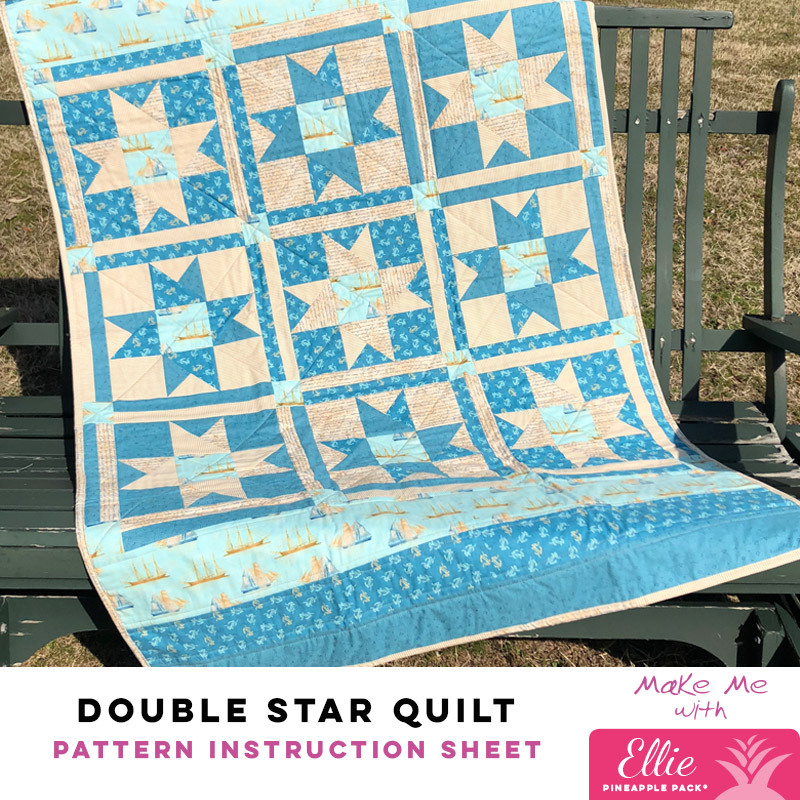 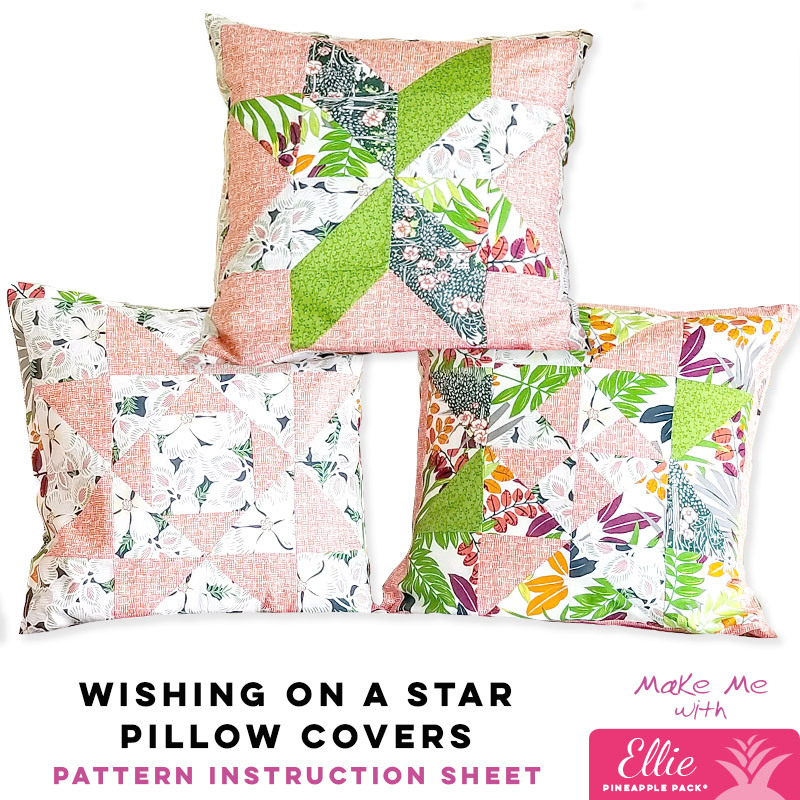 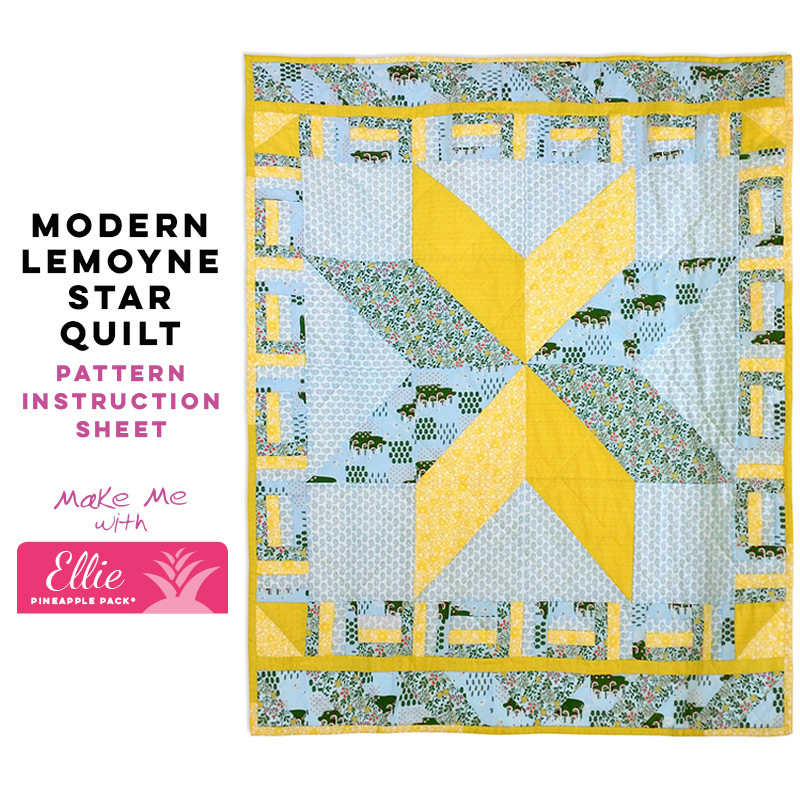 Select one of the FREE Ellie Pattern with the purchase of this collection to complete your project.